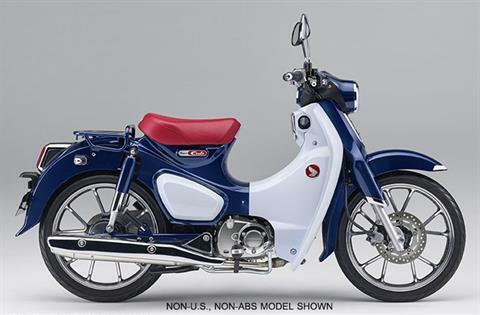 2019 HONDA C125AK - SUPER CUB, MSRP $3599, PLUS FREIGHT $190, DOC FEE $199, TAX AND TITLE. NO PREP CHARGES! PLUS $190 FREIGHT, $199 DOC FEE, TAX AND TITLE. NO PREP CHARGES!!! 2019 GROM 125K IN RED! 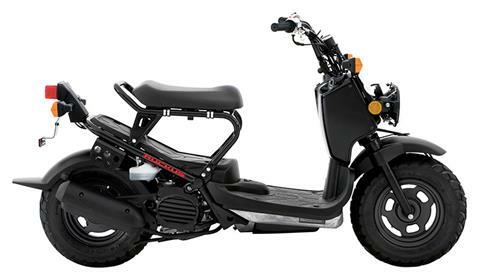 MSRP $3399 PLUS $190 FREIGHT, $199 DOC FEE, TAX AND TITLE. NO PREP CHARGES!!! 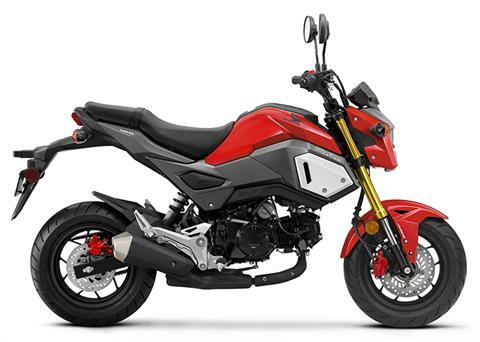 2019 GROM 125AK - GROM ABS IN STOCK! 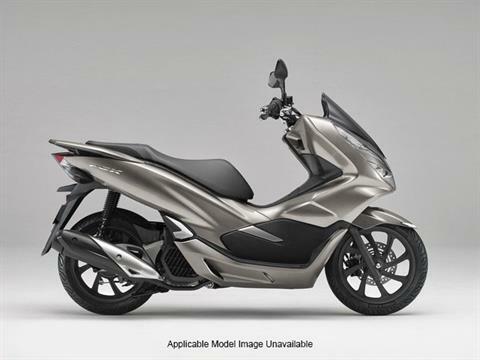 MSRP $3599 PLUS 150 FREIGHT, $199 DOC FEE, TAX AND TITLE. NO PREP CHARGES!!! PLUS $199 DOC FEE, TAX AND TITLE. COMPETITIVE PRICES AND NO PREP CHARGES! 2019 CB300RK, MSRP $4649 PLUS $199 DOC FEE, TAX AND TITLE. COMPETITIVE PRICES AND NO PREP CHARGES! PLUS $190 FREIGHT, $199 DOC FEE, TAX AND TITLE. NO PREP CHARGES! 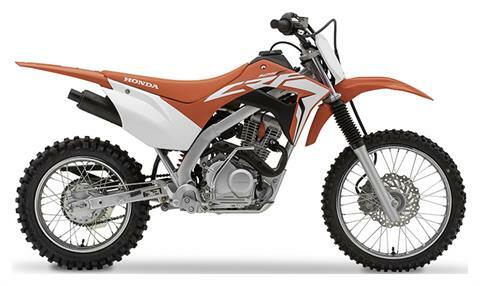 2019 HONDA CRF125FK, MSRP $3099, PLUS $190 FREIGHT, $199 DOC FEE, TAX AND TITLE. NO PREP CHARGES! 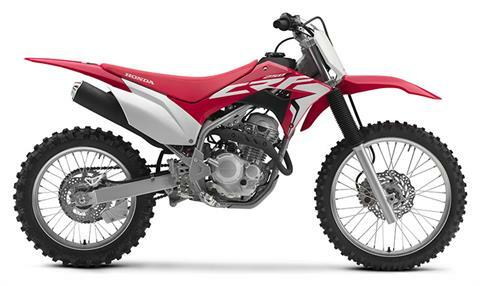 2019 CRF230FK, MSRP $4349 PLUS $150 FREIGHT, PLUS $199 DOC FEE, TAX AND TITLE. COMPETITIVE PRICES AND NO PREP CHARGES!!! 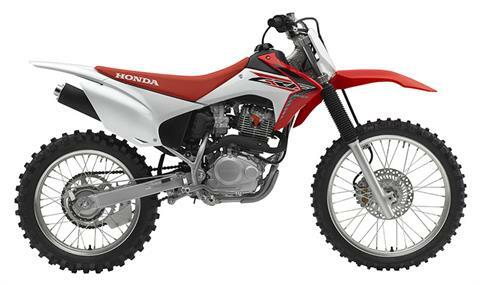 2019 HONDA CRF250FK, MSRP $4599, PLUS $190 FREIGHT, $199 DOC FEE, TAX AND TITLE. NO PREP CHARGES! 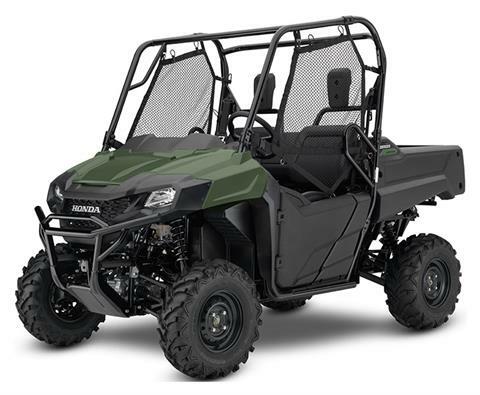 2019 HONDA NPS50K - RUCKUS, MSRP $2749, PLUS FREIGHT $190, DOC FEE $199, TAX AND TITLE. NO PREP CHARGES! PLUS FREIGHT $870, DOC FEE $199, TAX AND TITLE. NO PREP CHARGES! 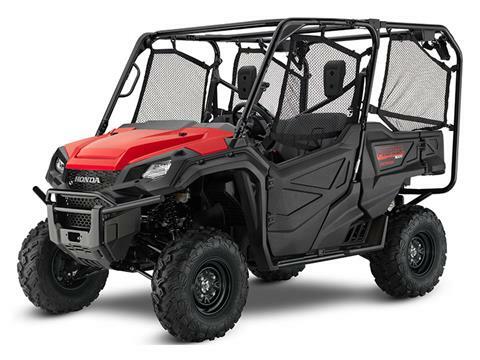 2019 HONDA SXS10M5PK - PIONEER 1000-5 EPS, MSRP $16899, PLUS FREIGHT $870, DOC FEE $199, TAX AND TITLE. NO PREP CHARGES! PLUS $660 FREIGHT, $199 DOC FEE, TAX AND TITLE. NO PREP CHARGES! 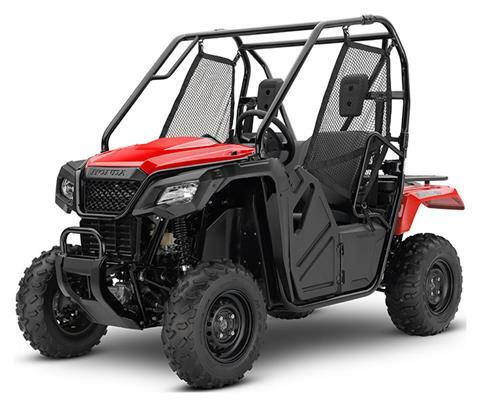 2019 HONDA SXS500M2K - PIONEER 500, MSRP $9099, PLUS $660 FREIGHT, $199 DOC FEE, TAX AND TITLE. NO PREP CHARGES! 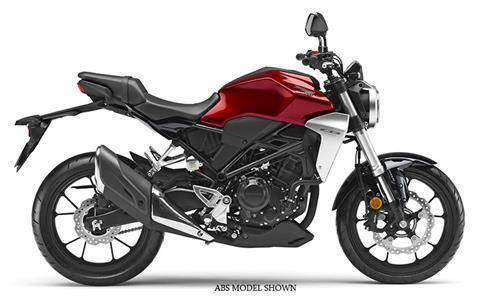 PLUS FREIGHT $760, DOC FEE $199, TAX AND TITLE. NO PREP CHARGES! 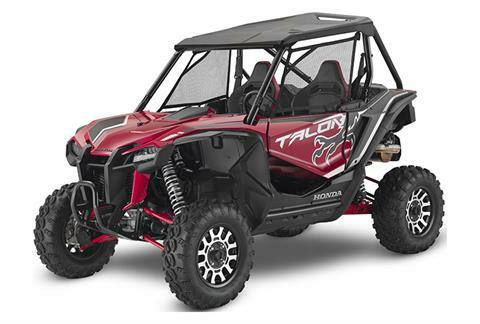 2019 HONDA SXS700M2K - PIONEER 700 BASE, MSRP $10799 PLUS FREIGHT $760, DOC FEE $199, TAX AND TITLE. NO PREP CHARGES! 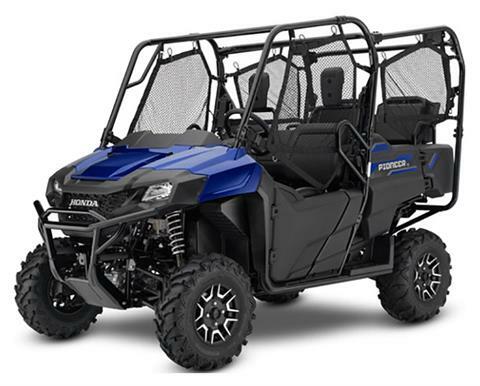 2019 HONDA SXS700M4DK - PIONEER 700-4 DELUXE, MSRP $13899, PLUS FREIGHT $760, DOC FEE $199, TAX AND TITLE. NO PREP CHARGES! 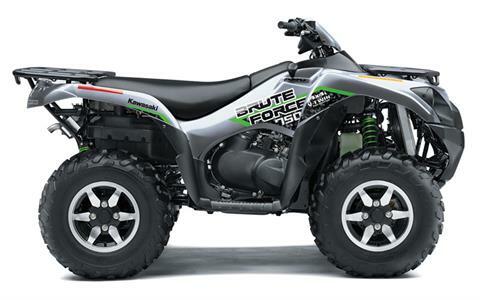 2019 KAWASAKI KVF750JKF - BRUTE FORCE 750 4X4i EPS, MSRP $10599, NOW $9299, PLUS $360 FREIGHT, $199 DOC FEE, TAX AND TITLE. NO PREP CHARGES!